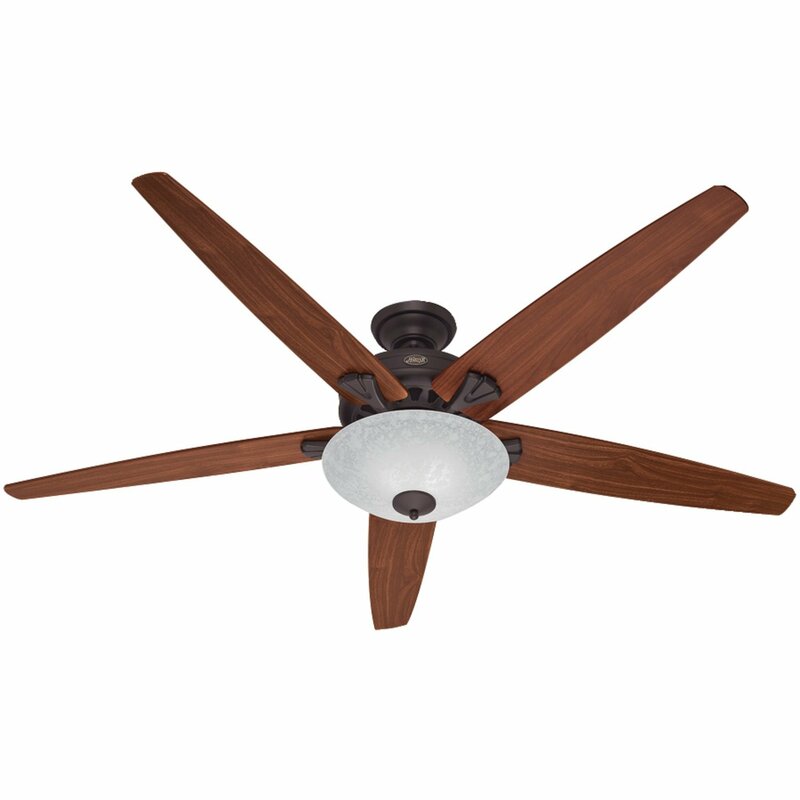 Home › Energy-Efficient LED Lighting › Hunter Fan Company 55042 Stockbridge 70-Inch Ceiling Fan With Five Walnut/Med.. Designed for great rooms up to 625 sq. feet and equipped with Installer's Choice 3 position mounting system for standard, flush or angled mounting.